You can find part 1 of this series here. This is a question that I get asked pretty often, so I thought I’d write it down to make it easier to share. I now had some connections with game journalists and developers, but how could I combine the two? Well, developers are always looking for publicity and reaching out to writers, so why couldn’t I put the two together in a way that would benefit both parties? With that in mind, I piggy backed on the success of the Indie Games Winter Uprising, a promotional campaign put together by the XBLIG development community the previous year. The campaign worked pretty well and got a lot of publicity for the teams who launched games on the platform, but it didn’t seem as though anyone wanted to pick up the torch and do a second event. 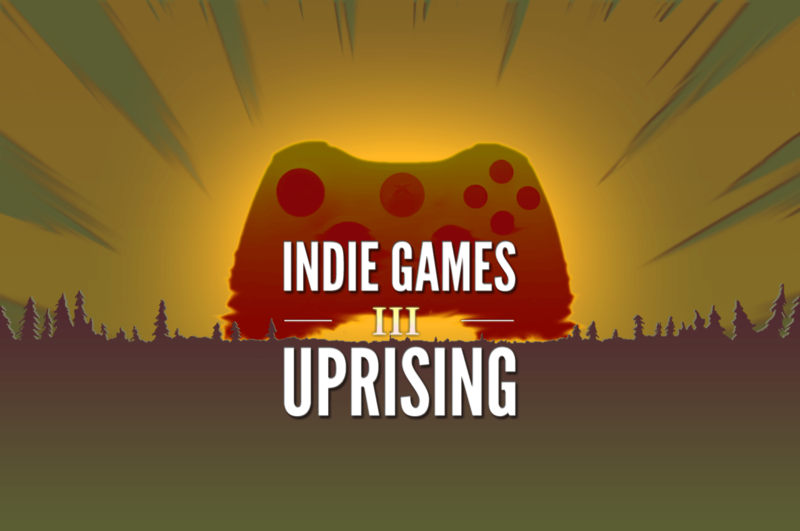 With that in mind, Kris Steele, a fellow XBLIG developer, and I began to outline the Indie Games Summer Uprising, and build a campaign with an even larger community. I have an entire postmortem on this, as I gave a talk on it at GDC 2012, so I won’t go into great detail, other than to say I’m confident that we did a great job of highlighting many of the best developers on that platform. We did this by creating a website to showcase their games, launching a total of 10 titles in succession over a 2 week period, and actively engaging the community through Twitter and Facebook, and allowing them to vote on the games they wanted to see highlighting through the promotion. 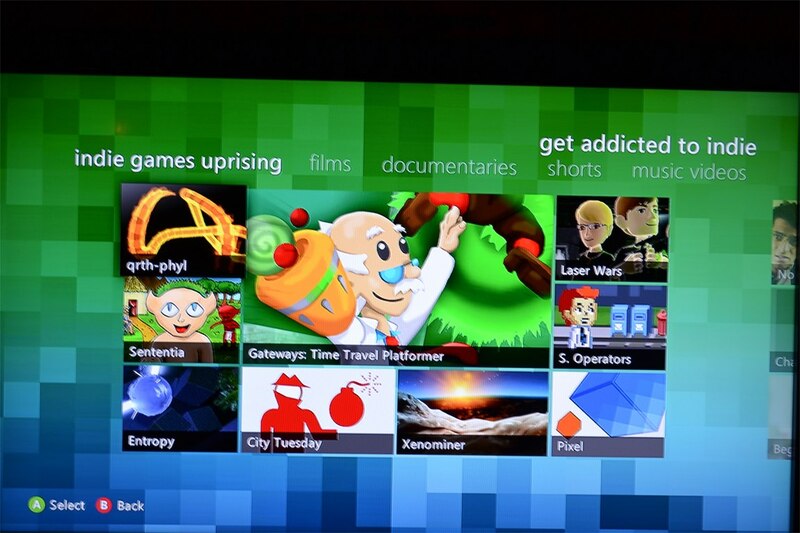 Even better, we somehow got Microsoft on board and not only did the team get tons of press, but we also got on the front of the Xbox Live dashboard, which appears when gamers start their console. This spot is typically reserved for advertisers who pay large amounts of money for the publicity, and here we were, with me as a construction worker, helping to make this happen. We would go on to create a similar campaign the following fall, which was largely lead by Michael Hicks, a student at the time, who would later release games on Xbox 360 as well as his recent release of Pillar on PS4. Kris, Michael, and I just launched the fourth and final promotion of the platform, to celebrate the developers who made it all possible. From there, I created the NYC Unreal Engine meetup group and hosted it out of our construction site office every 3 weeks or so. We were averaging around 25 people per meeting at first — not bad at all! The difficult part was finding other people who knew Unreal Script, a relative obscure language. 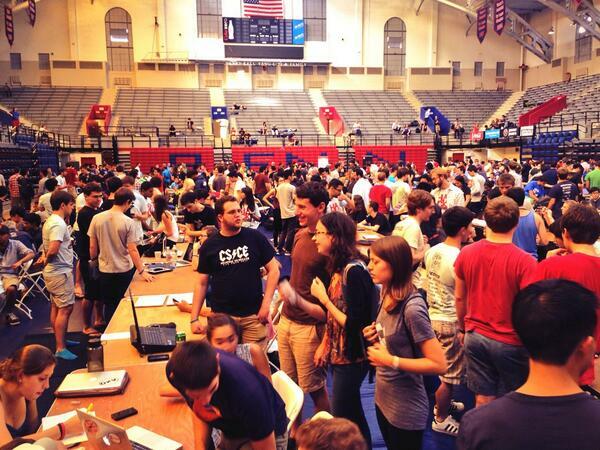 I also attended game jams at schools such as NYU, and used that as a way to learn new skills and network. 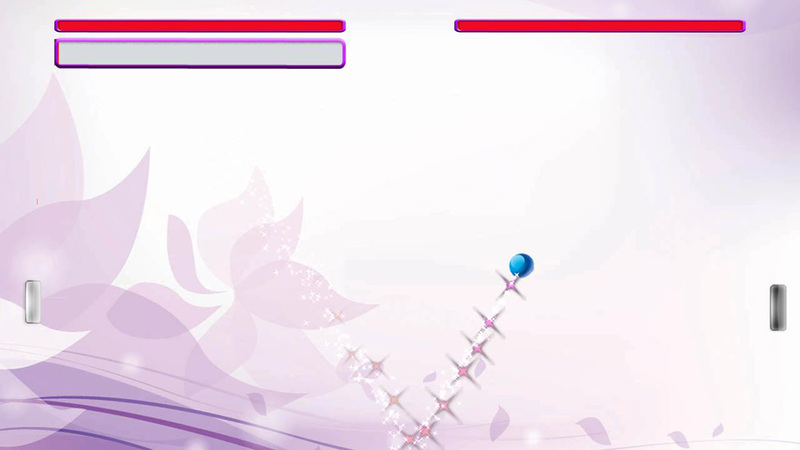 It was then, in 2011, when I first started using Unity, and put my C# skills to use. You can’t do it all alone. Work with others who are more talented than you to combine your skills and create the Voltron of whatever it is you enjoy. My name was finally appearing in Google searches due to the fantastic people I was working with, and it got the attention of someone at Microsoft, as I was asked to interview for a role on the Xbox Live Indie Games team as a community / program manager of sorts, as the platform was beginning to dwindle down a bit. I still distinctly remember how excited I was for that second interview call, as I put down the broom I was sweeping with to find a quiet spot on the construction site during lunch to take that call. After a few months of activity with the group, Bob asked me to come in and interview, so I flew to Boston and interviewed, but you saw the result of that in the paragraph above. I would have never met this two great folks if I wasn’t actively trying to get engaged with the community, and I would never have had the opportunity to interview if I hadn’t met them. A few days later, I heard back and learned that they wanted me to have a more solid understanding of programming and technology as a whole before I could be hired. I was devastated, but used it as a catalyst to learn even more. I felt I was so close, and if I had already gotten on their radar then it was only a matter of time until I could land the job. Immediately after, I interviewed at Comcast and got hired to work on their Xbox 360 and Xbox One applications, which have helped me out quite a bit today in a number of ways. The hardest part of starting a career is getting your foot in the door to get that first job, and this was it for me. Learn to handle rejection. If you take many shots, you’re going to miss quite a few. But you also learn a lot along the way. They say the hardest step to take is the first one, and this is particularly true when it comes to programming. I commonly run across students who are flustered when trying to figure out where they should start with coding, so I created this list of resources for them. I honestly believe the best way to learn to code is to just making something. Don’t worry about if you are starting in the correct spot, using the right language, or targeting the perfect platform — just making something and it all gets easier from there. I started with an XNA game in C#, then worked on a children’s app in C# / XAML for Windows Phone, followed by some prototypes in UDK (Unreal Engine 3 – Unreal Script), then dove into web programming. Each project got easier, because I understood more from the lessons I had learned on the previous project! Have an awesome idea for something? Make it! It is far easier to recruit others onto your project or idea if you already got the programming started and show them that you can lead from the front. No one wants to be pushed from behind, so set the example and get started with the coding. Start today — make something. The language and platform don’t matter, because once you build a project, you’ll have some momentum and everything becomes easier. 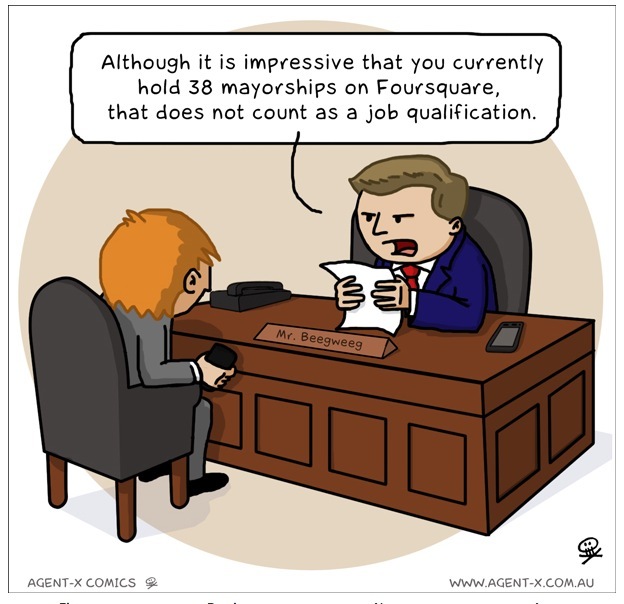 Have you just graduated from university and no one will hire you because you have no professional experience? Sure you do! All of those game jams, hackathons, and side projects you have been working on ARE your professional experience. When I was living in New York I would go to any game jam I could find. What Would Molydeux and the Global Game Jam are two that stand out in my mind because of the skills I learned from each of those and the friends I met along the way. You’d be amazed at how small the tech and gaming industry are. While at GDC in San Francisco last year, I bumped into someone whom I’d worked on a game jam project with in New York, who was now a programmer at a studio in Chicago. Other friends I met through game jams went out to work at places like EA and Zynga, or smaller indie studios throughout the US, and now I have those connections forever, and they are connected to Microsoft through me. 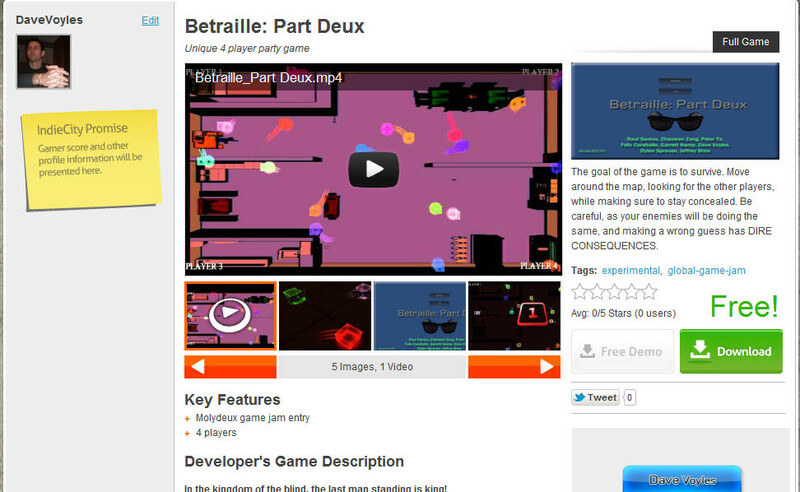 Immediately after the game jam, we’d post a link to the project on LinkedIn, and add the folks who contributed to it. This makes not only the project visible, but also the folks involved. If you can host the game online, even better, do that! 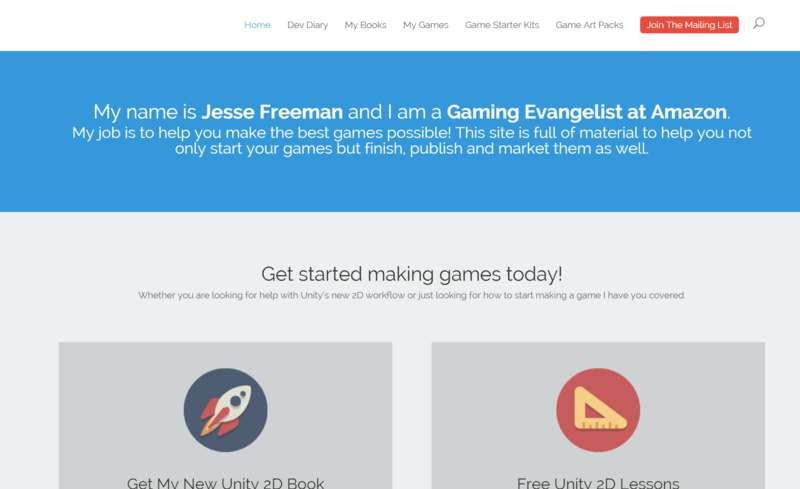 There are sites like Indie City which you can submit your games to and you now have a nice store front to go along with your project. Add that to your resume. Now that I’m on the other side of things, I’m often at hackathons and game jams to help recruit some of the rock stars we find at these events and bring them on board. When you see tech companies with their tables sprawled across the sponsor areas at hackathons, that is exactly that they are there to do — find and hire the best. Think about the advantage you have over someone who is blindly sending in an application online and hoping that it gets seen. Now, you are interacting with the very people who can recommend you and your work, but who can also guide you along the way. Looking back, I wish I had done more of these. You can even make an entire education out of something like this. I see students spending $50k / year to go to a University, but then they scoff at the idea of spending $200 to travel to a large hackathon where they get all of the benefits I listed above. That shows people you are not only knowledgeable about what you are building, but that you are also passionate about what you do and the field as a whole. If you win a prize, list that on your digital resume, too, either on your LinkedIn or your own website. It could lend a lot of credibility to what you are working on if others see that another company found it to be the winning hack at an event. 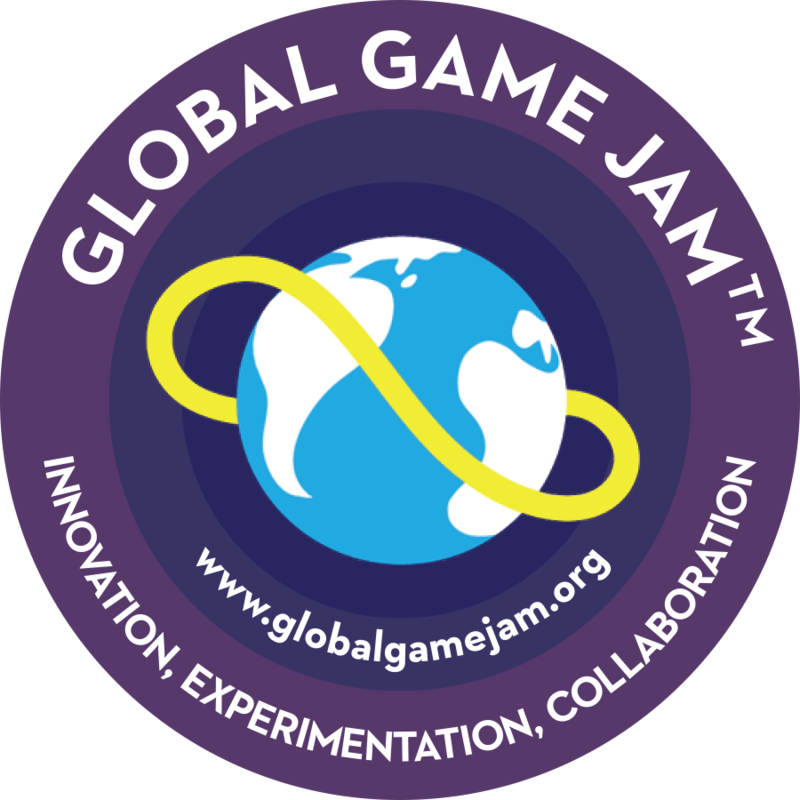 Go to every game jam or hackathon you can find. You learn new skills, build on old ones, and network with not only peers, but also many of the companies you’d like to work for. 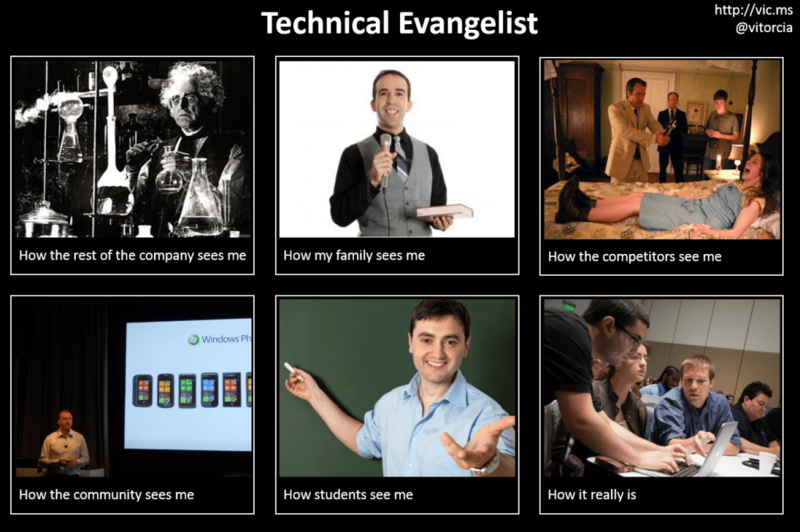 That about sums up the story of how I began working at Microsoft as a Technical Evangelist. 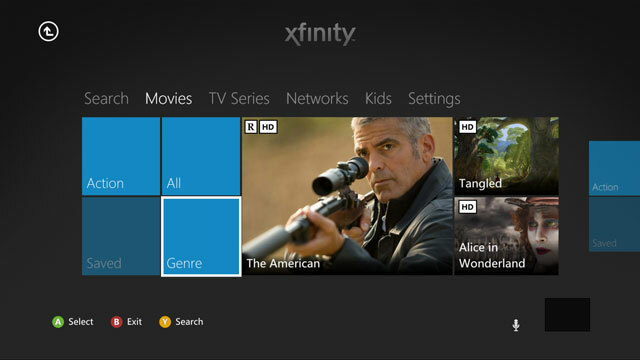 I remained at Comcast for about 8 months, which was an experience I enjoyed and had an absolute blast working there. 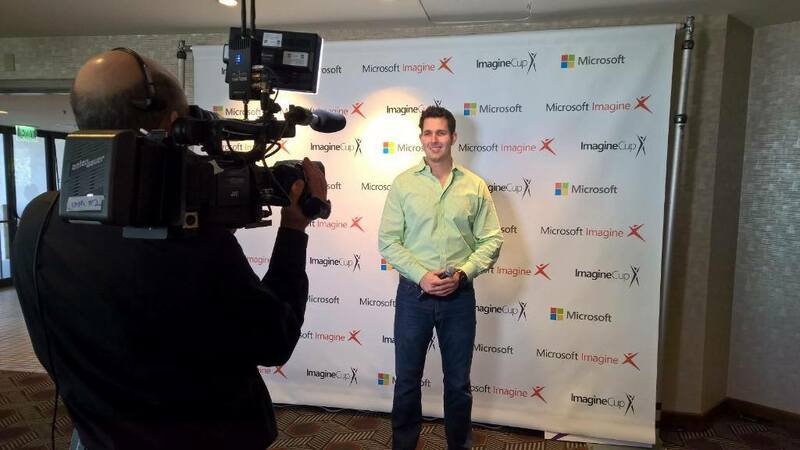 This role at Microsoft has been my dream job for some time now, so I jumped at the opportunity when it came. When I talked about facing rejection above, and I didn’t get that first position in New York, I was disappointed, but kept moving forward and learning. Less than one year later, I had the position in Philadelphia, and it all worked out in the end. Keep on keepin’ on. Keep learning, make things, network as much as you can, and share the success stores of those around you. It will encourage a lot of student. Thanks for pointing that out! I just corrected that link.